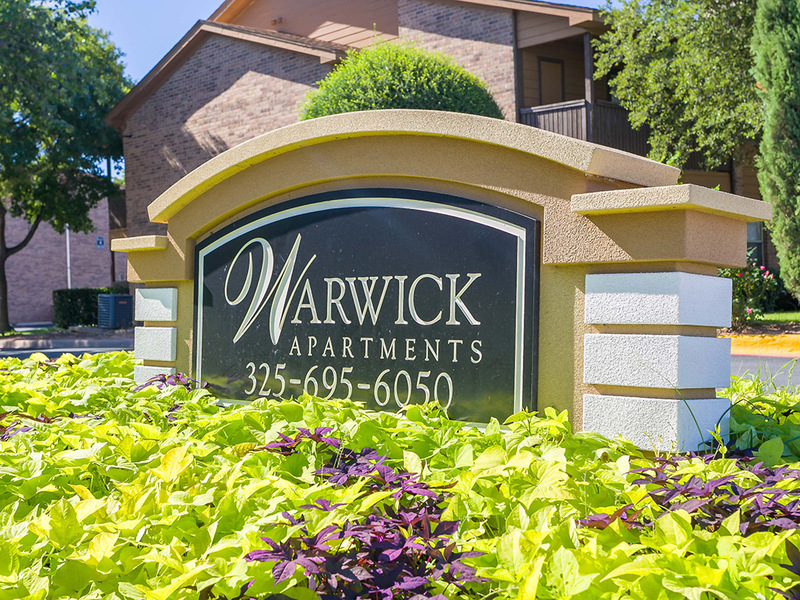 In 2007, Atlas Residential acquired The Warwick in Abilene, Texas – an area which offers a lower cost of living than other cities in West Texas. 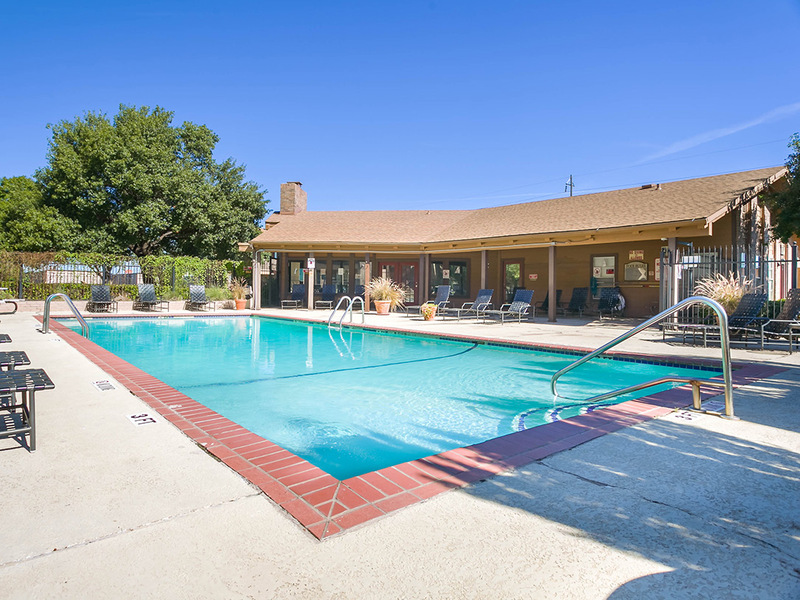 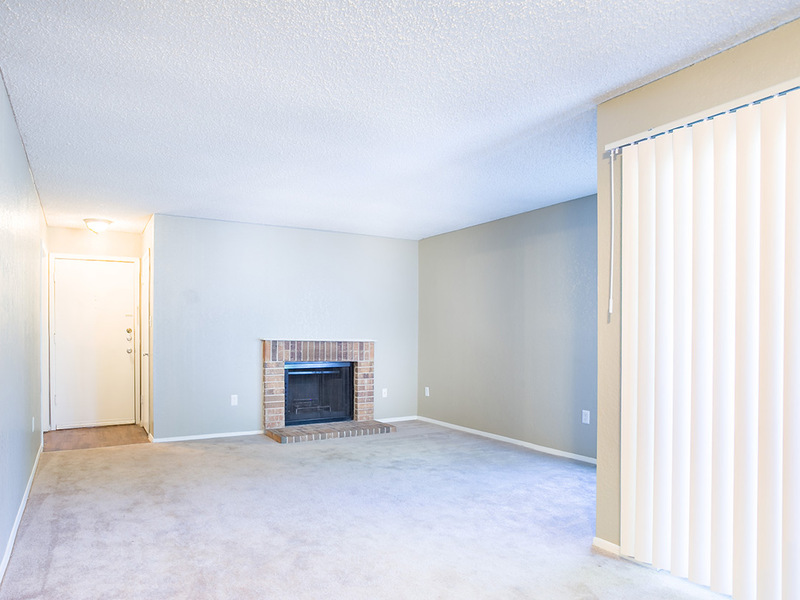 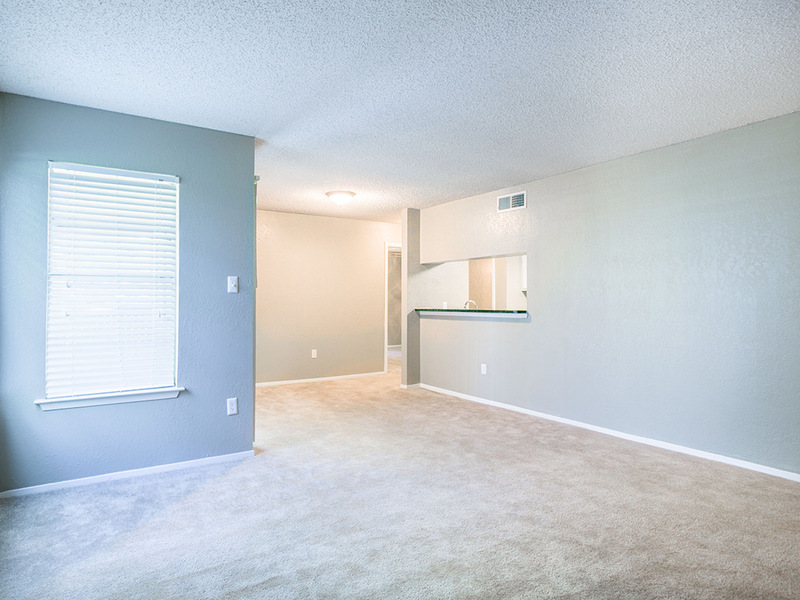 With easy access to Highway 83/84, The Warwick is situated close to major employers in the area: Abilene Regional Medical Center, Hendrick Medical Center, The Mall of Abilene, and Dyess Air Force Base. 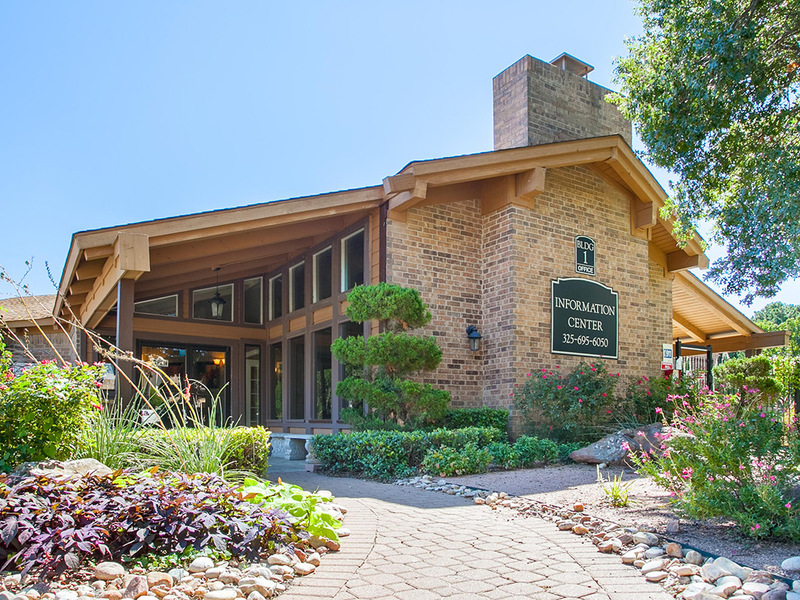 The job market continues to boom as evidenced by nearby ongoing construction projects, such as new medical centers and commercial business parks. 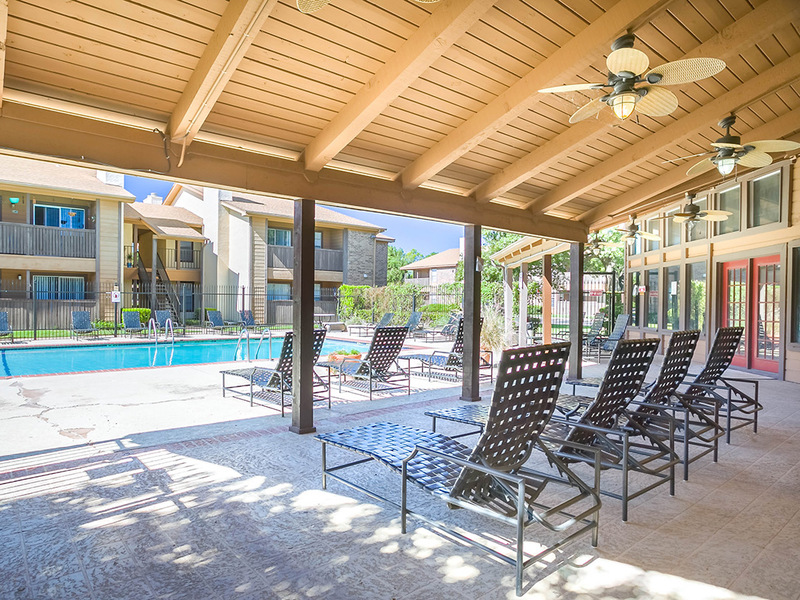 This property has had recent exterior upgrades to the parking lot and roofing. 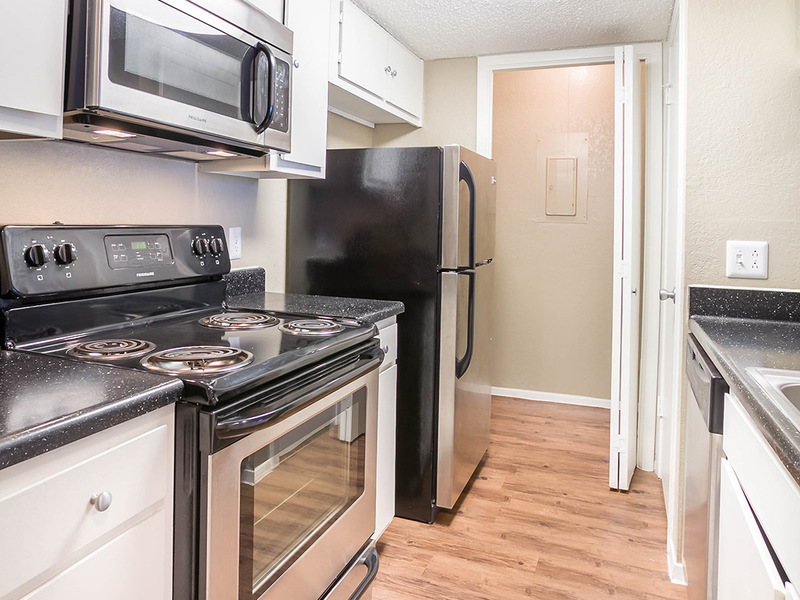 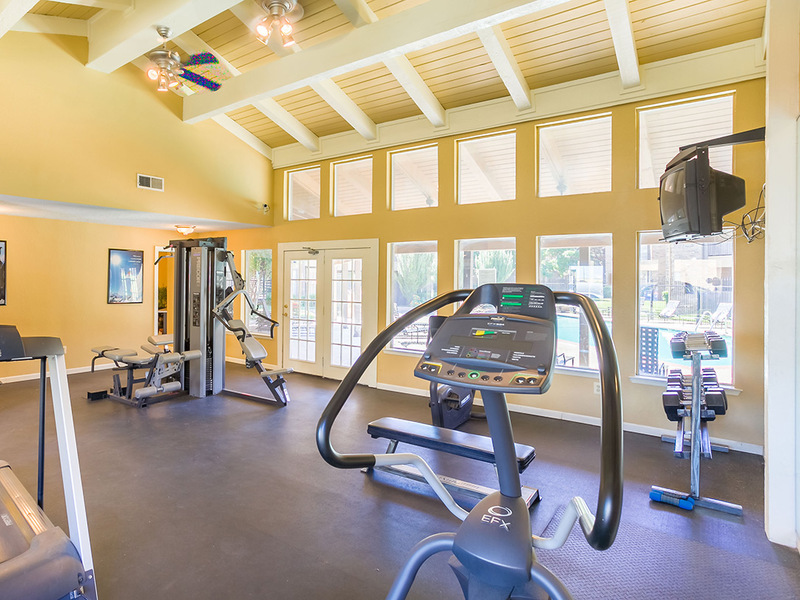 Interior renovation has been underway for a select number of units as part of the overall business plan to maximize the value of the asset through selective improvements and amenity enhancements.